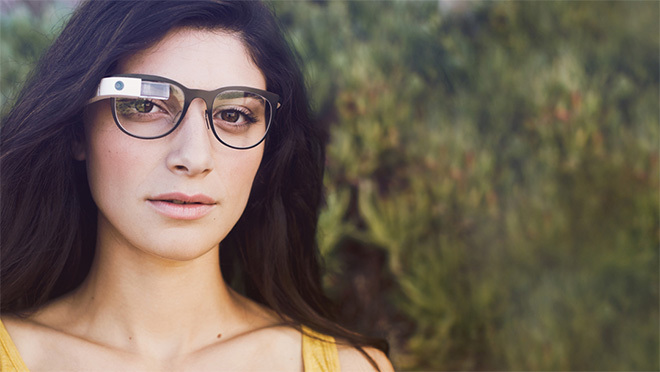 Google has announced it will put Glass Explorer edition on sale for one day only. That day is Tuesday, April 15 and the pricetag remains the same old $1500. Only those living in the US are eligible to get a pair and Google says you can pick your favorite shade or frame. Sadly, for everyone outside the US, Google Glass is still not freely available. The company says that they feel the pain of all the enthusiasts eager to give Glass a go, but the product is just not ready yet. The Google Glass team has released a promo video showing what’s it like to use explorer from the perspective of their early adopters (Explorers). The number of available units is limited, so Google advises to mark your calendars. Also, prepare your wallets, if we might add.